© 2019 RobertEberle.com | All Images copyrighted. 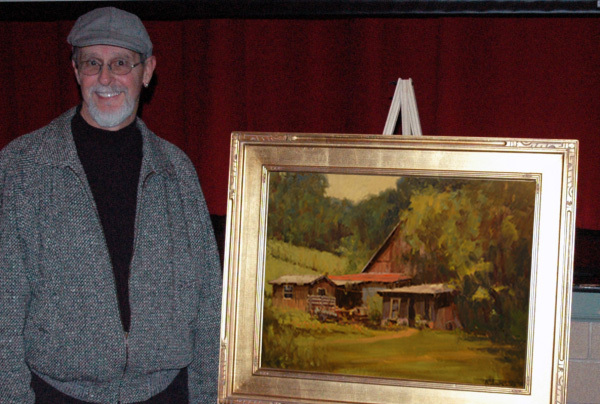 Robert shown with “Nashville Soul” purchased by the Richmond Art Museum, November 2012. Robert’s work is displayed in the collections of prestigious national and Indiana collectors, but to protect their privacy, their names will not be made public. Below you will find listed a sample of corporate and public locations in Indiana where his work may be seen.